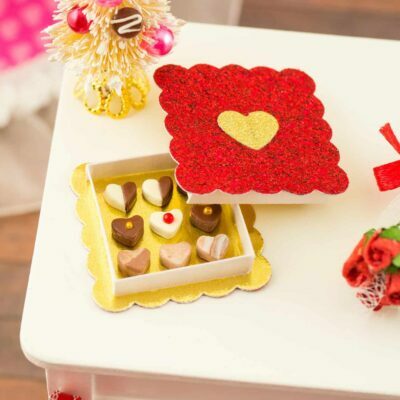 Dollhouse Miniature Love You Sign - 1:12 Dollhouse Miniature - The Petite Provisions Co. 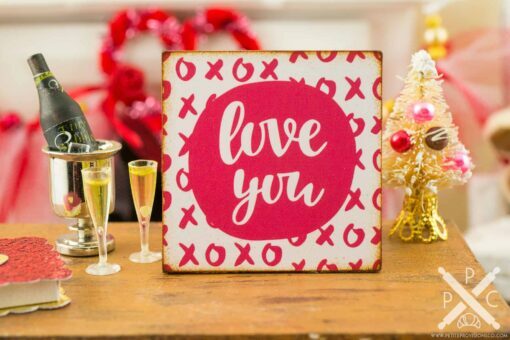 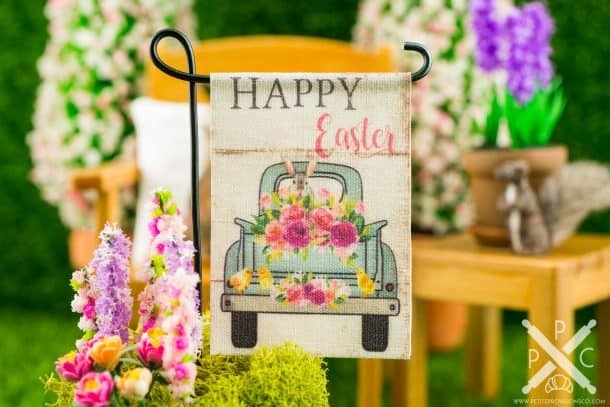 This little sign has a cute little Xs and Os pattern and the message “Love You”! 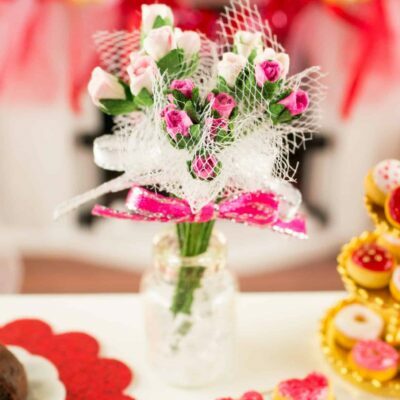 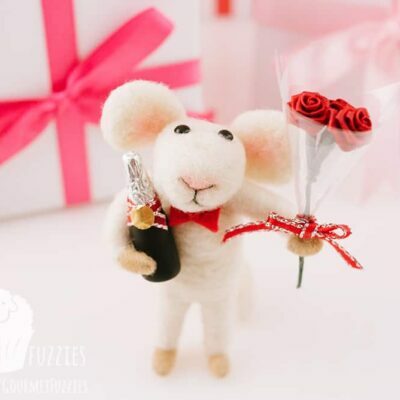 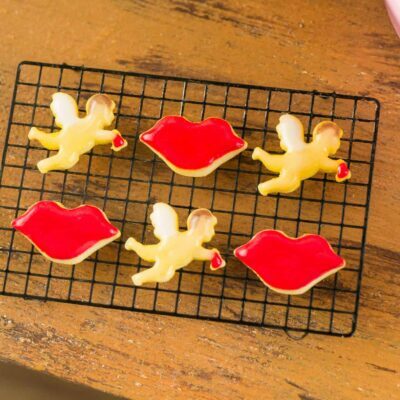 Whether you have a dollhouse or just love all things tiny, this wee Valentine's Day decoration is too cute to resist! A distressed decorative Love You sign featuring little Xs and Os on a thick mat card.